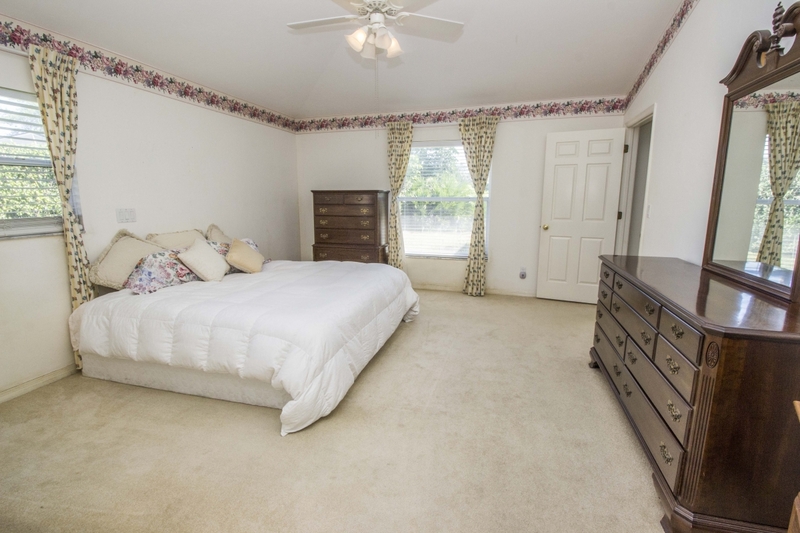 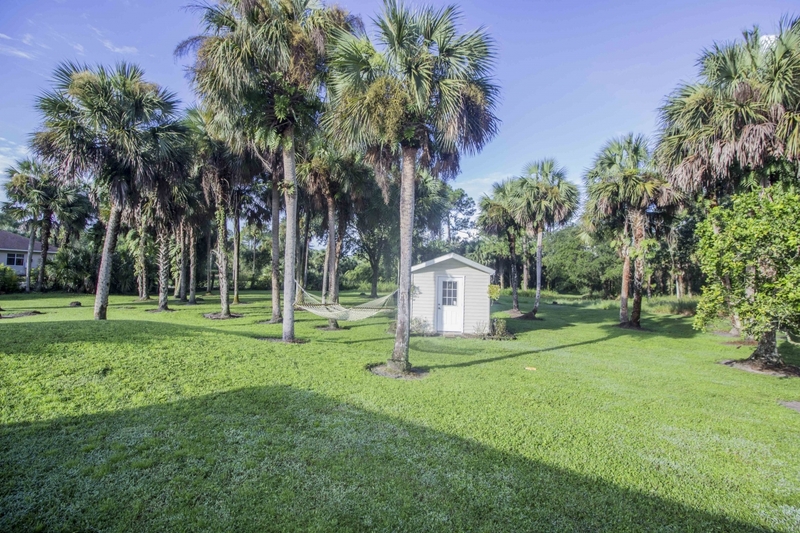 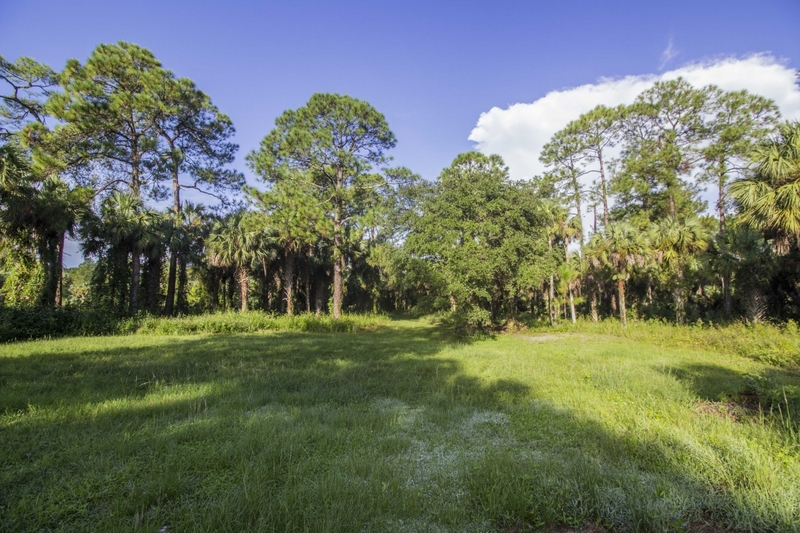 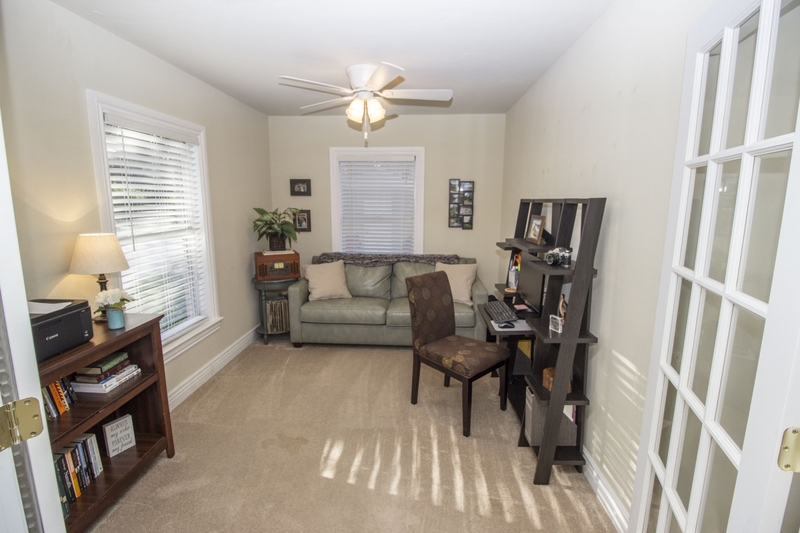 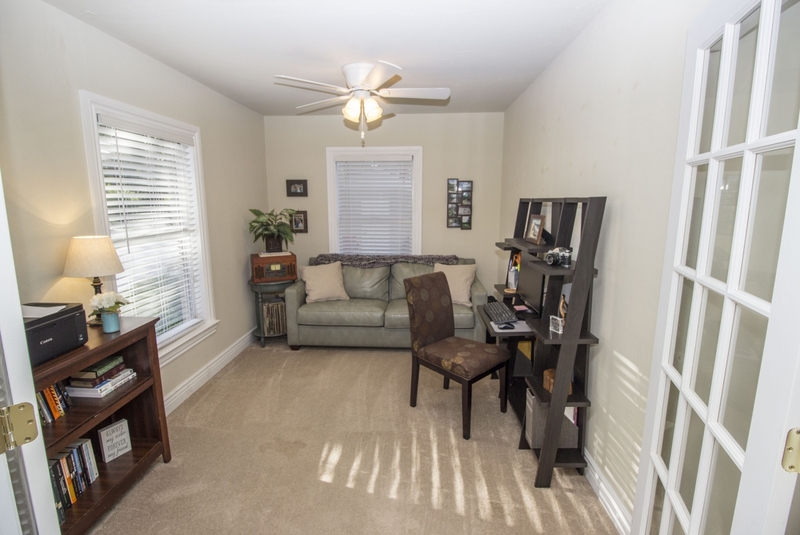 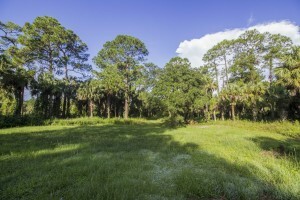 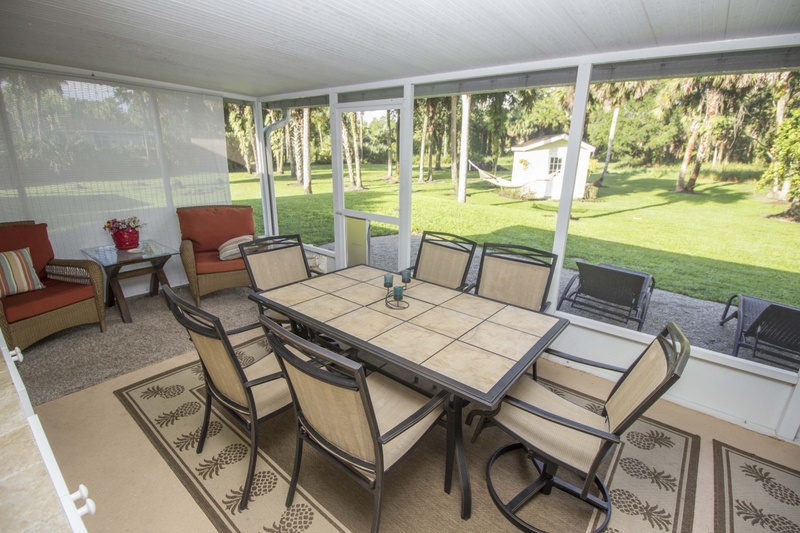 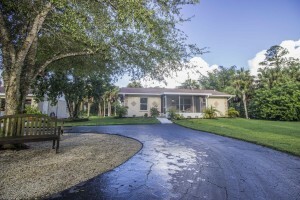 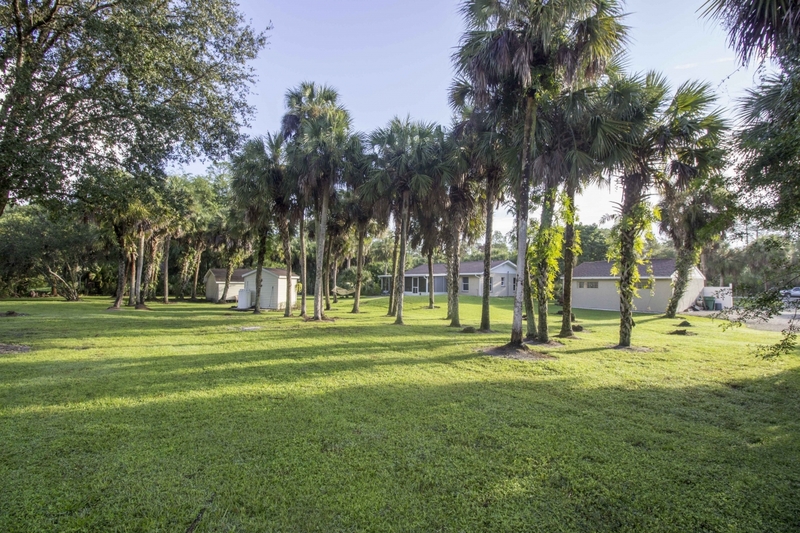 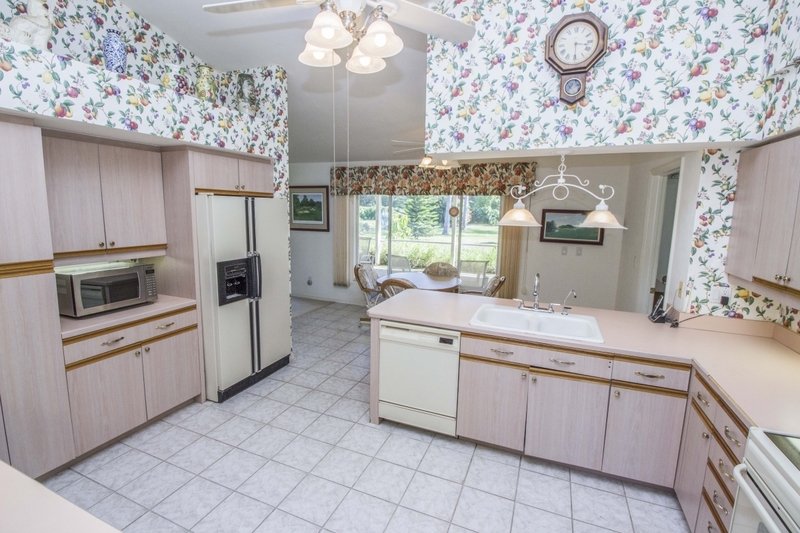 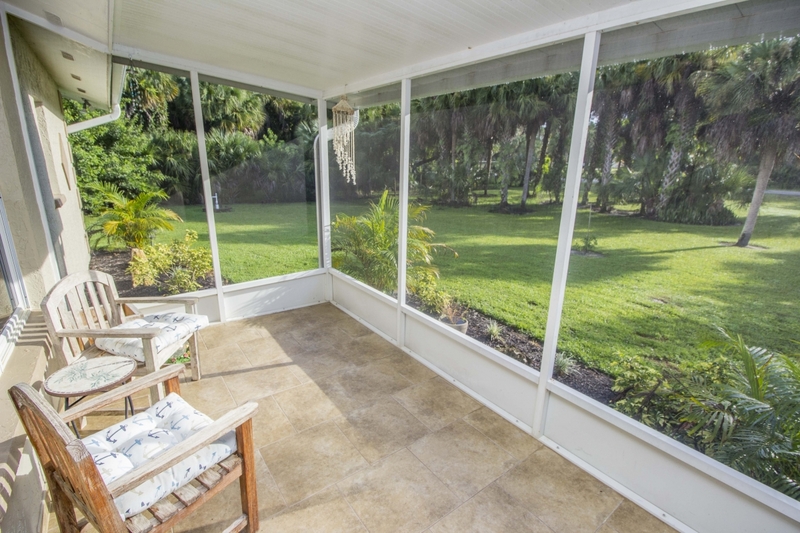 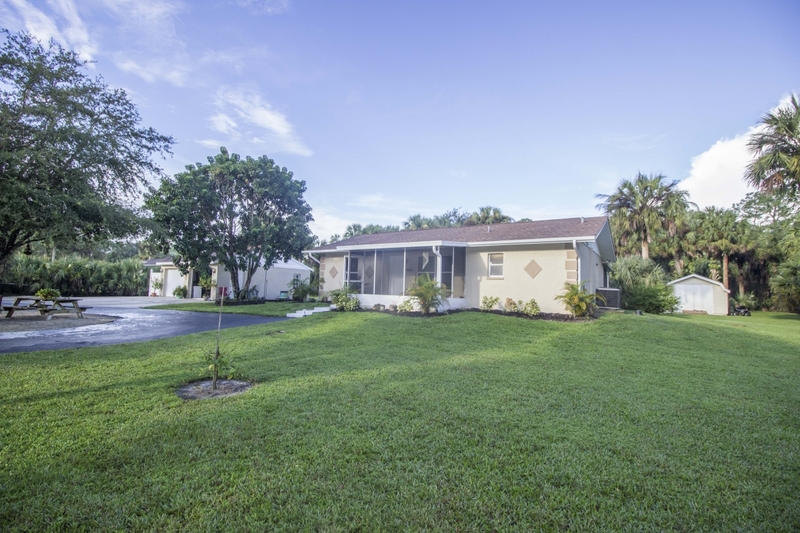 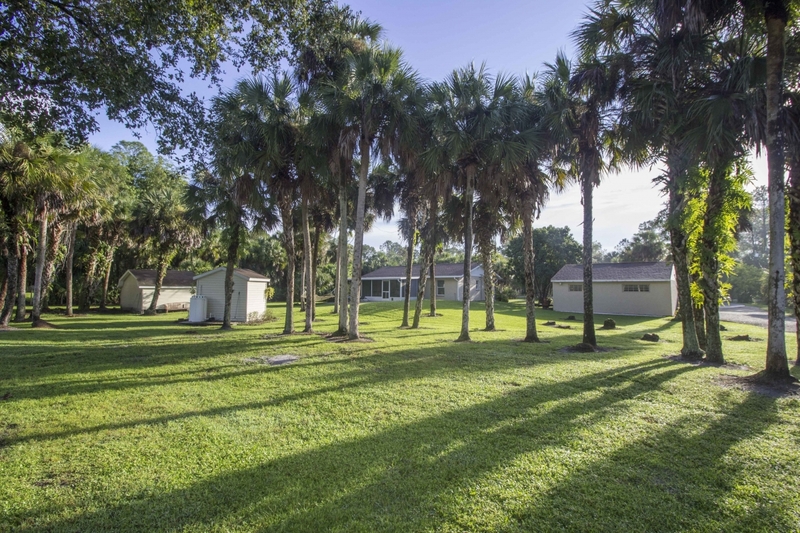 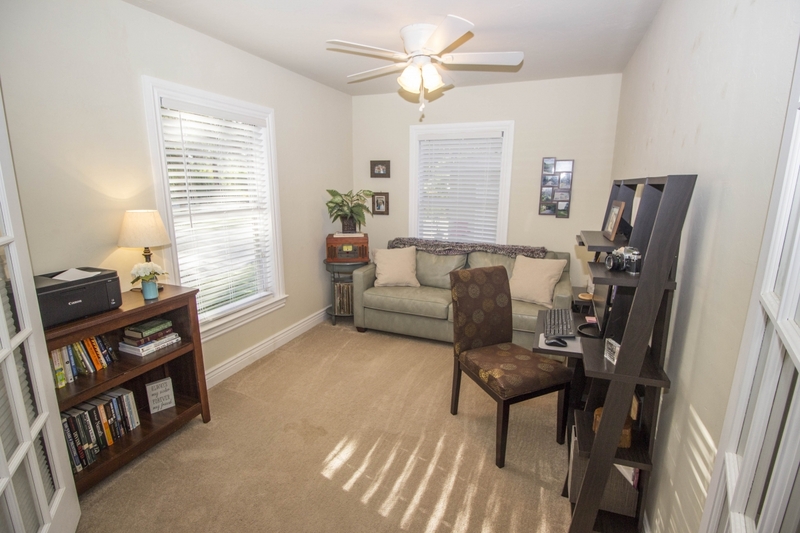 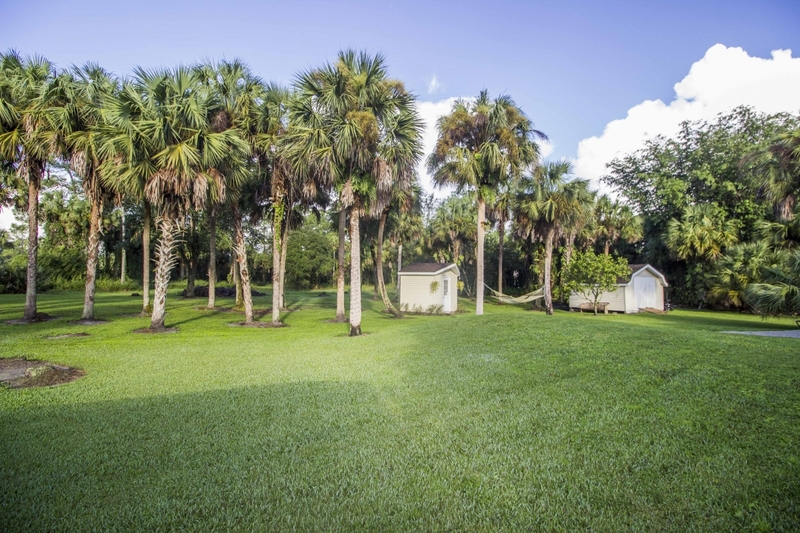 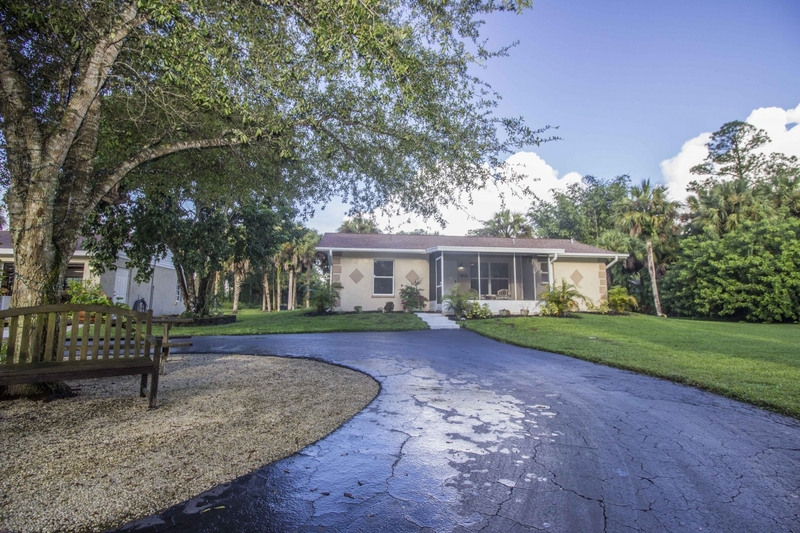 Come home to this updated, cozy retreat on two and a half manicured, park-like acres. 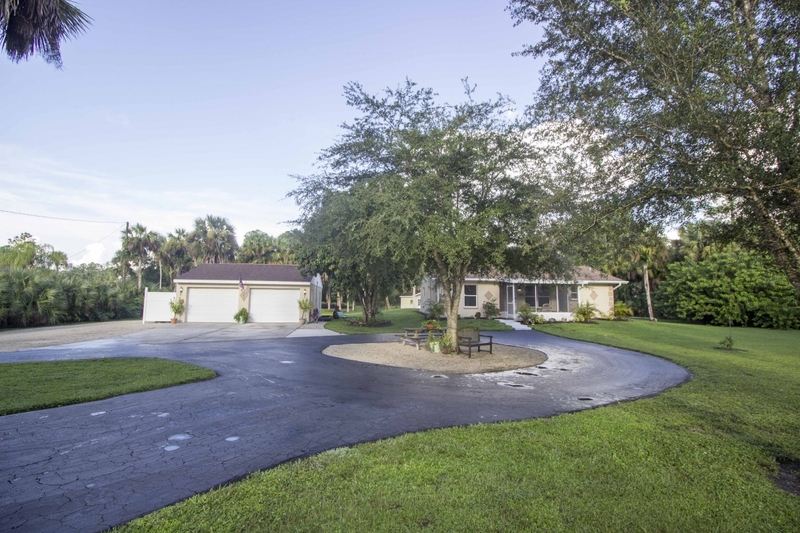 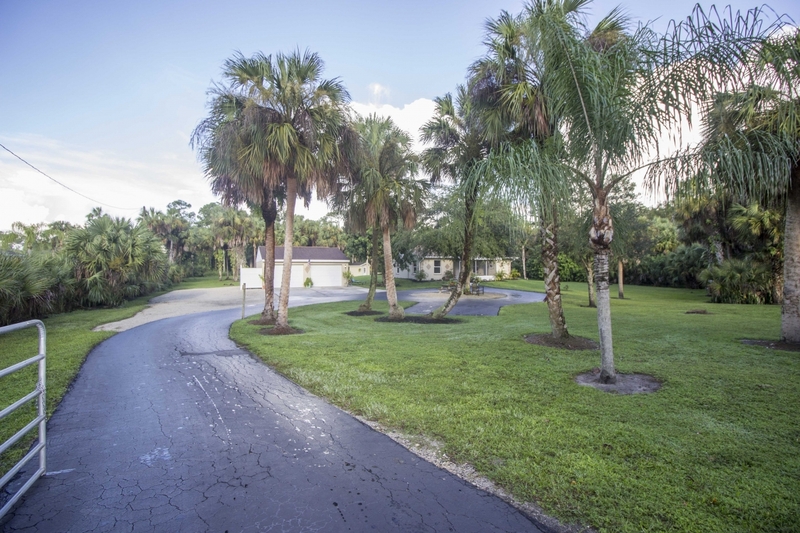 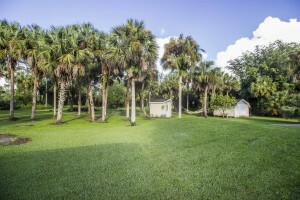 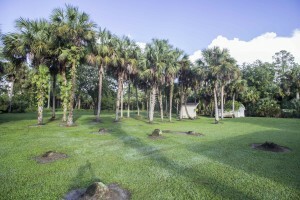 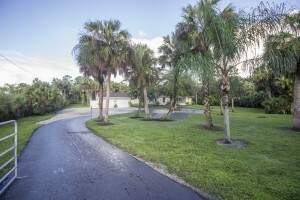 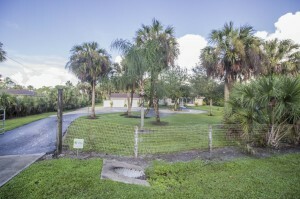 The whole yard is fenced with an automatic gate that leads you into the paved circle driveway. 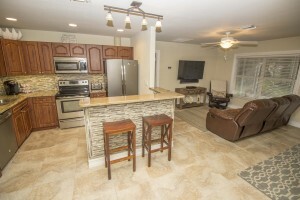 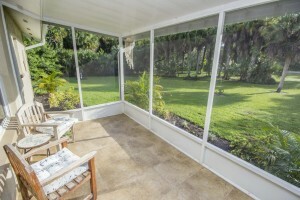 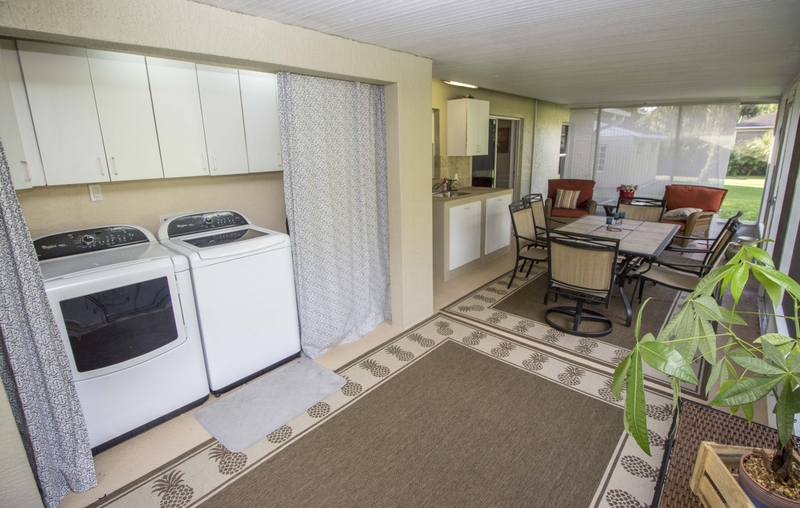 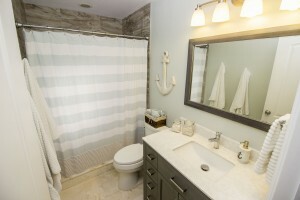 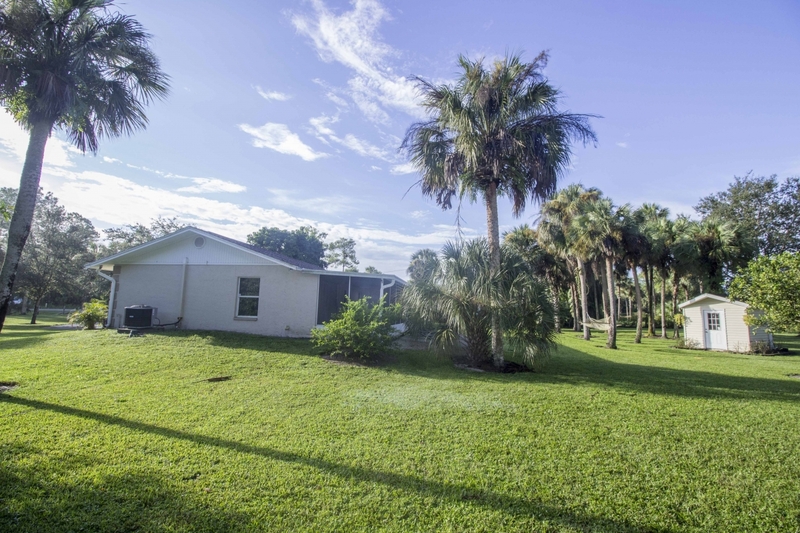 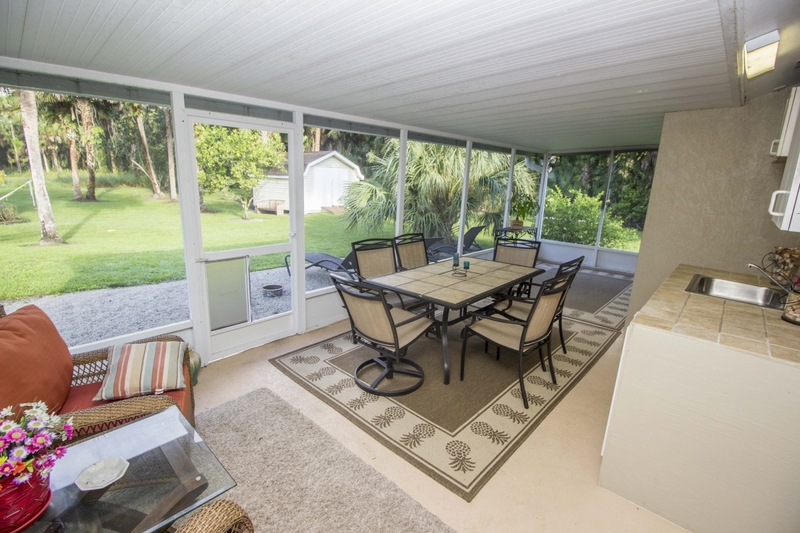 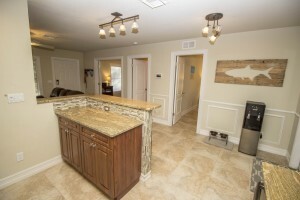 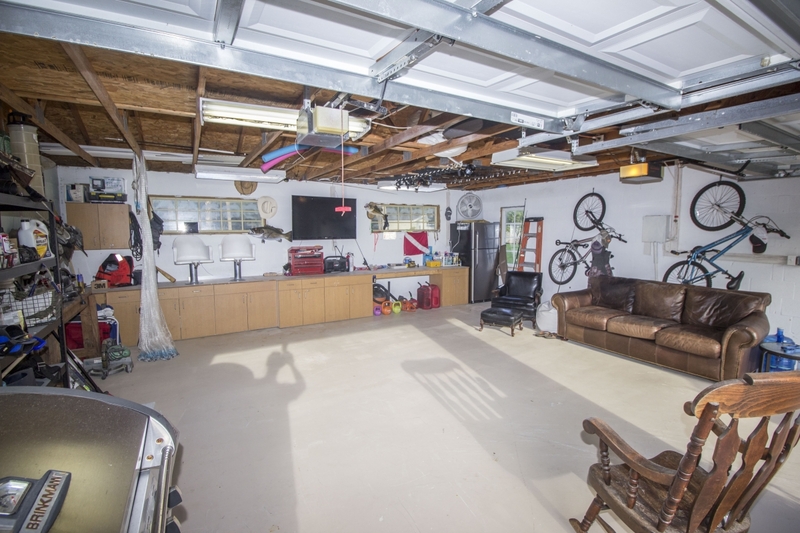 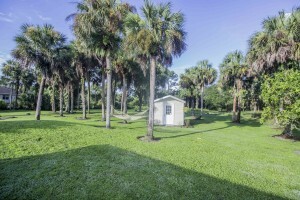 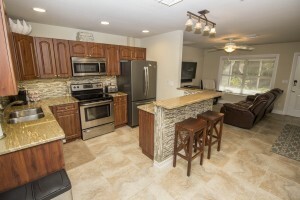 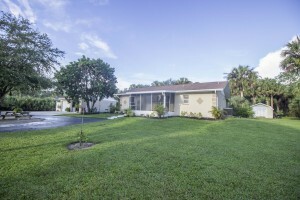 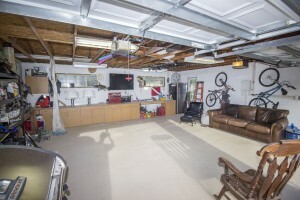 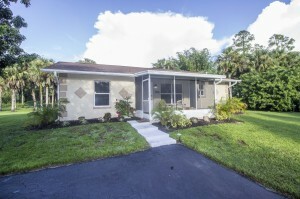 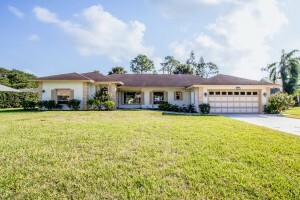 Detached 2 car garage and additional outdoor parking spaces for a boat or RV. 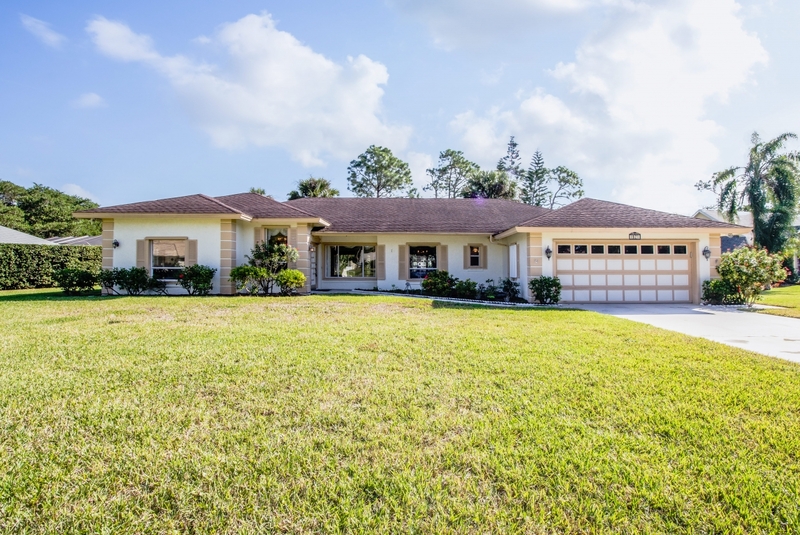 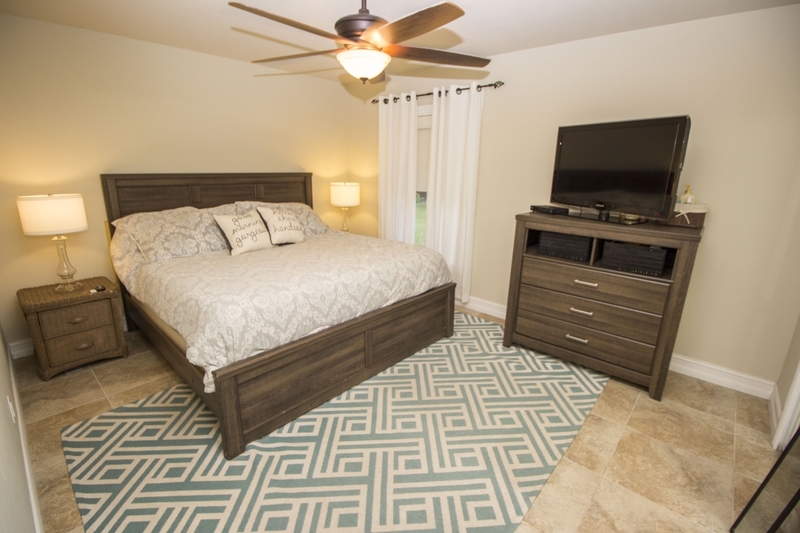 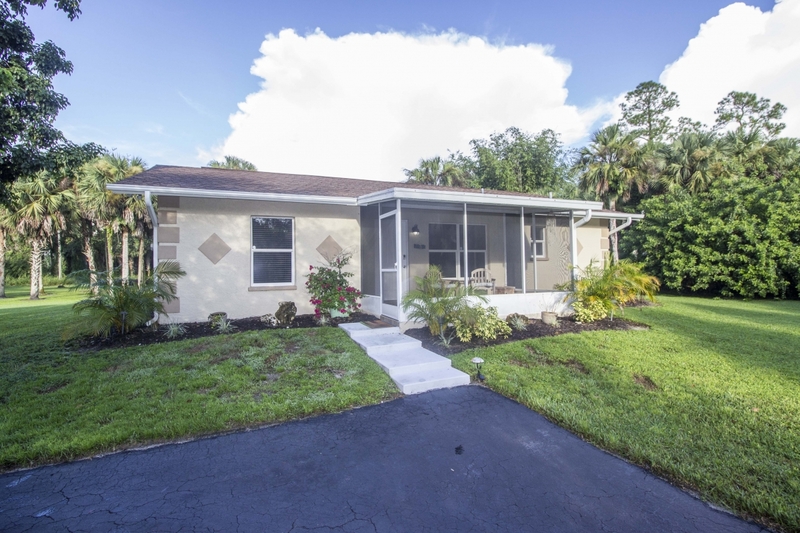 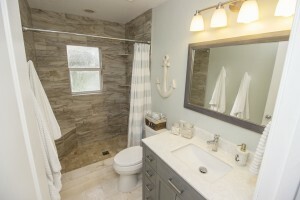 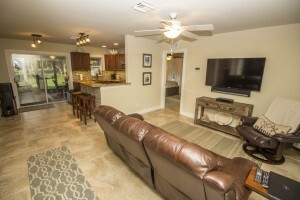 Inside the home you’ll discover and open split floor plan, stone tile throughout and an elegantly updated kitchen with stainless steel appliances.